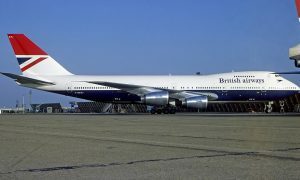 British Airways is set to increase its flights to Nashville next summer, operating a daily flight between Tennessee and Heathrow. 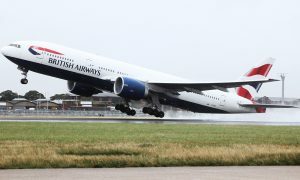 The addition of two extra weekly services means Nashville is British Airways fastest new route to move to a daily service in 10 years. The daily service will be operated by the Boeing 787-8 Dreamliner, the state of the art aircraft designed to enhance customer wellbeing. 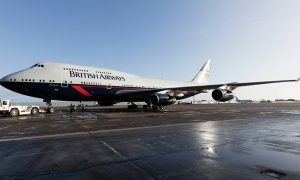 The aircraft accommodates 214 customers across three cabins, with 154 seats in World Traveller (economy), 25 seats in World Traveller Plus (premium economy) and 35 seats in Club World (business).